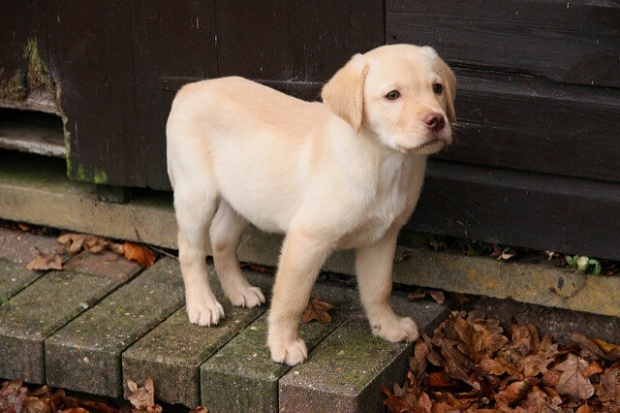 See what this cute labrador puppy can do! Labradors are very smart dogs and this is another example to show what this cute four legged man’s friend is capable of doing. He is still a puppy and still learning and perfecting, with help of his owner, of course. But it is already impressive to watch him in action and observe his amazing ability. Another added bonus is that he is a puppy and extremely cute. Those who had Labs know that these furry animals are so adorable that you just can’t stop playing with them and hugging them. 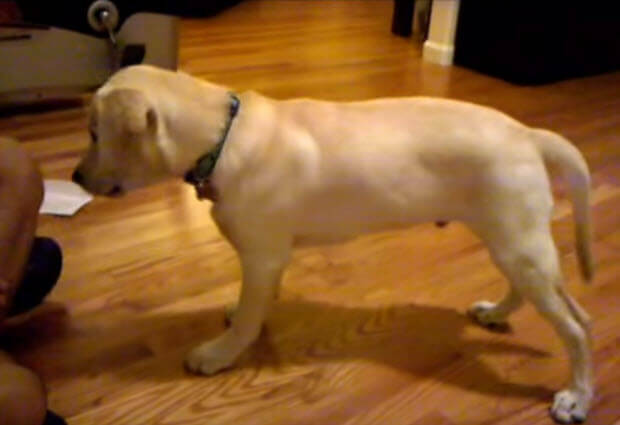 Very entertaining to see this little lab do ton of tricks that most of the big dogs only dream about. After you watch this video you might have an urge to train your dog to do the same.